Fallout 76 beta begins October 23, 2018 on Xbox One, then the PlayStation 4 and PC a week later on October 30, 2018.Fallout 76 will release on November 14th 2018 for the previous mentioned Console & PC. To Get Access the B.E.T.A. 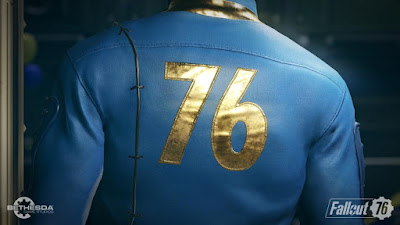 you need to Pre-Oder Fallout 76, Here is more info about it right here.